Ample free parking available on-site. ABOUT OUR SHOW: King Lear continues Quantum’s long tradition of re-envisioning Shakespeare, presenting an approach that highlights the vastness and intimacy of this iconic portrayal of grief, loss, family values gone awry, and descent into madness. 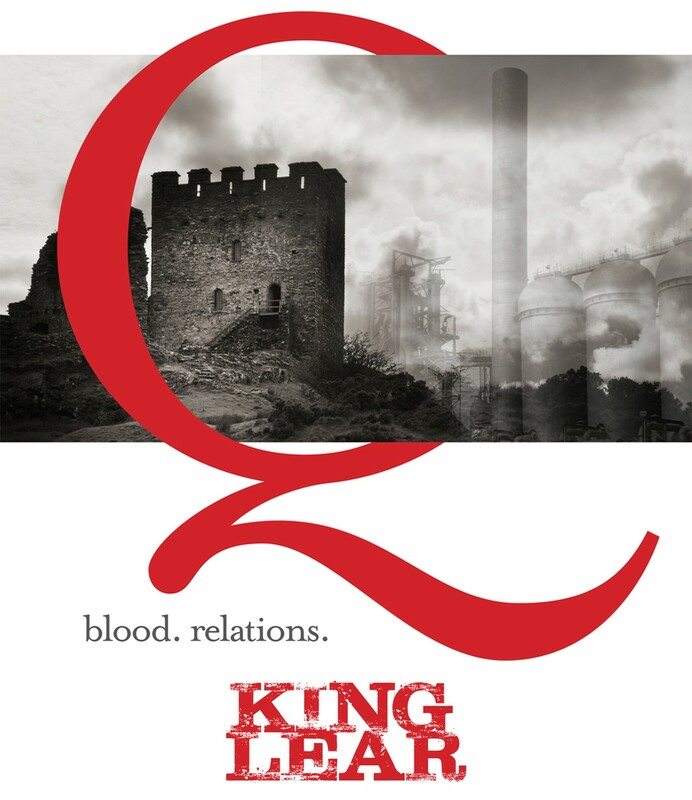 This tight, physical adaptation stars Bricolage Production Company’s Co-Founders Jeffrey Carpenter and Tami Dixon as Lear and The Fool alongside a stellar local cast. Check out our Facebook event or website to learn about our special nights.